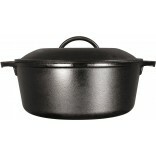 Solid cast iron 7-quart / 6.6L Dutch oven. 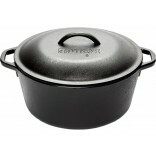 Self-basting domed lid keeps in moisture and flavour. Looped handles for easy lifting and carrying. 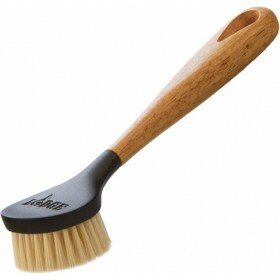 Measures 30.5cm in diameter and 18cm deep with the lid. Use on all stove types including induction. Oven safe and grill safe. Use on barbecues or campfires. 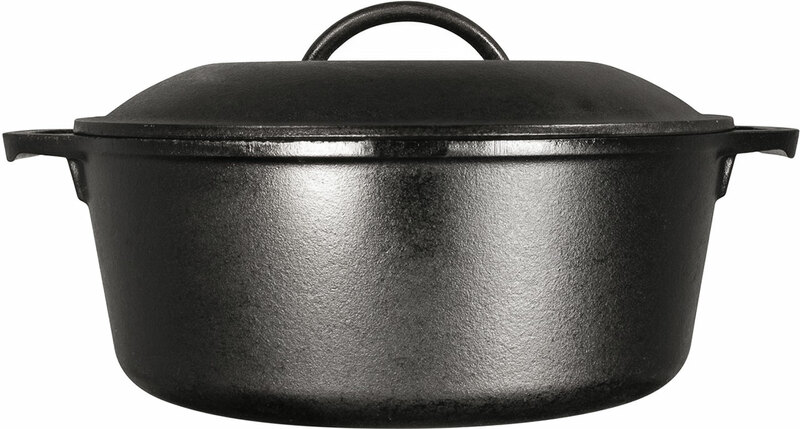 The Lodge Cast Iron Dutch Oven is a multi-purpose kitchen essential for a variety of recipes, from quick and tasty one-pot meals to slow-cooked casseroles and fragrant stews. 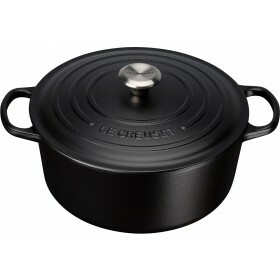 This model features a flat-bottom to sit evenly on the stove or in the oven, along with a domed lid that sends moisture back into the pot. 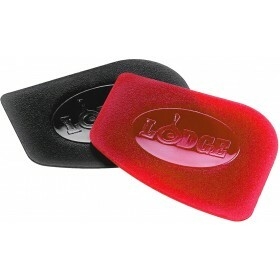 Loop handles aid in lifting and carrying with oven mitts. 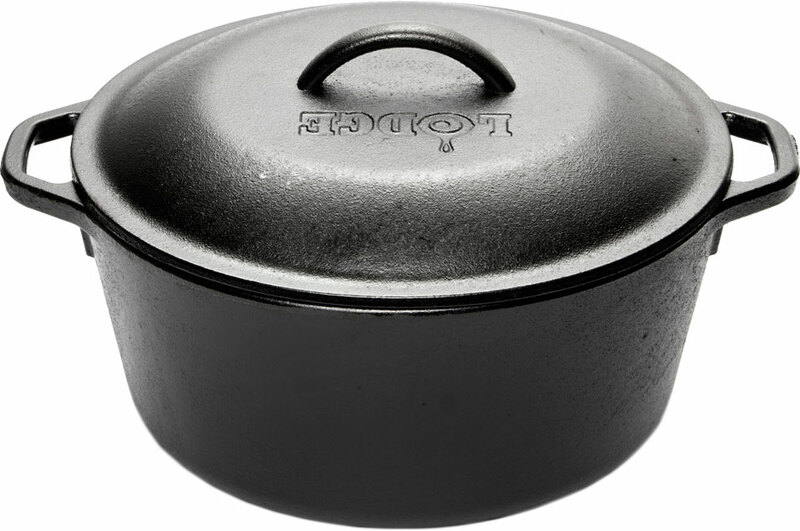 Lodge cast iron cookware is pre-seasoned and ready to use right out of the box. 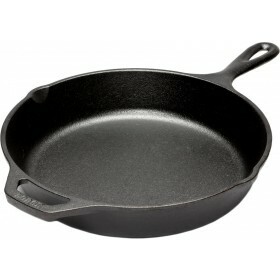 Seasoning is simply oil baked into the iron, giving it a natural, easy-release finish. Lodge pre-seasons with soy vegetable oil and nothing else, creating a black patina finish that is naturally non-stick with no nasty chemicals. Seasoning is an ongoing process that gets better the more you cook. 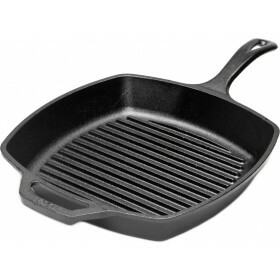 Cast iron loves any type of stove, oven or campfire. It cooks evenly and retains heat well so you can sear meat at higher temperatures and will keep your delicious meals warm for longer. Fantastic quality at a great price and fast delivery. will shop again thank you.